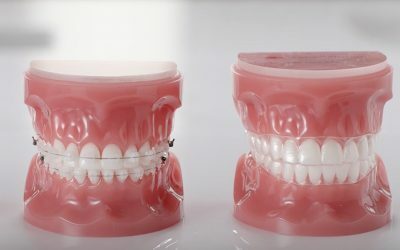 If you are looking for a discreet way to straighten your teeth and don’t want to get more traditional braces then having an aligner may be an option worth considering. Aligners are clear plastic trays that you wear for around 22 hours per day to straighten your teeth. Each aligner is slightly different from the previous one and moves your teeth towards the desired position. The process starts with a detailed scan or impression of your teeth and a skilled dental technician then uses software to create a series of steps towards the final result. Invisalign refer to this as a ‘clincheck’ which provides you and your dentist or orthodontist with an opportunity to review and comment on the final intended position of your teeth. Once approved, each of these steps results in a separate aligner, the total number required corresponding with the complexity of your treatment. 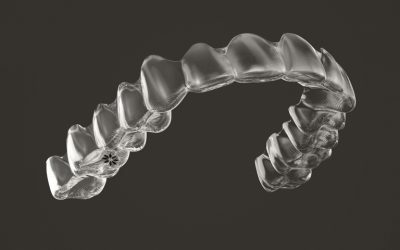 Following completion of wearing these aligners, further ‘refinement’ aligners may be made to achieve the final result. Invisalign is the best known brand of aligners and has proven to be very popular with now over 5 million patients. 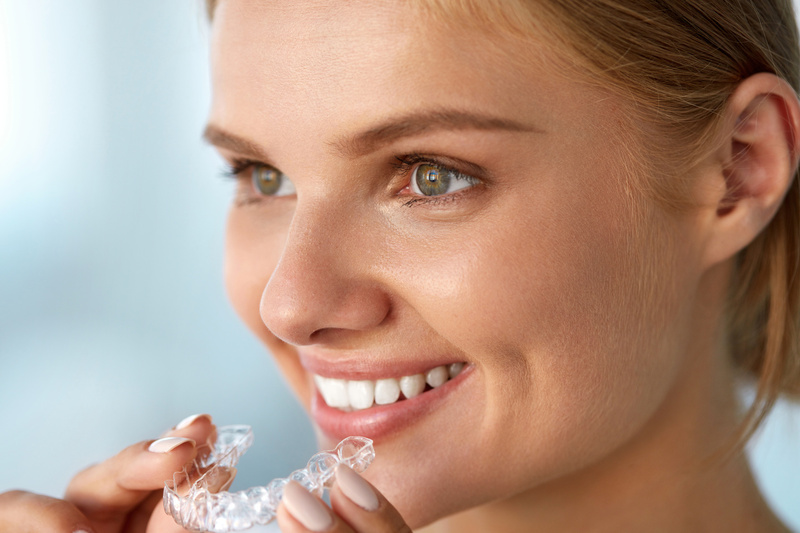 Many dental and orthodontic practices across the UK provide Invisalign and it remains a popular option for adults who want their teeth straightened without going down the traditional ‘braces’ route. 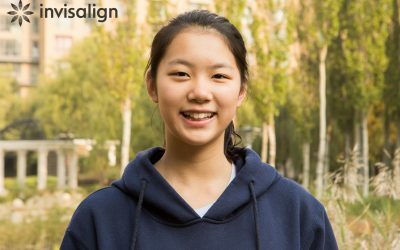 There are other brands of aligners, all of which straighten your teeth in a similar way by using a sequence of trays. It will take a little time to get used to aligners and your speech may be affected at first. This soon passes and many patients are pleased with their decision to get aligners. Some patients will have attachments which are small tooth coloured ridges to help the aligner grip a tooth and to achieve a certain movement. These will be more noticable particularly if they are on the front teeth. Aligners cannot treat everyone so your orthodontist may recommend other options. 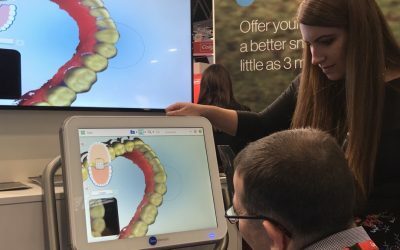 Is Invisalign ‘SmileView’ a game changer for orthodontics? 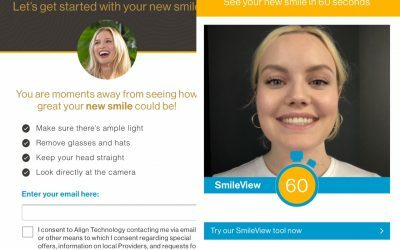 Invisalign has announced a new online tool, ‘SmileView’, which enables patients to see what their teeth might look like after finishing treatment. 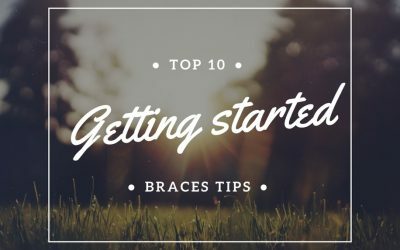 It took me two years of umming and ahhhhh-ring before I decided to actually book a consultation to look at having braces….again. That’s right. At 36 years old I was doing it again! What’s the difference between hidden and invisible braces? 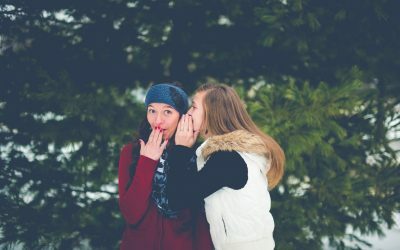 Two terms often used on websites and on social media are ‘invisible braces’ and ‘hidden braces’ but what treatments do these words relate to? 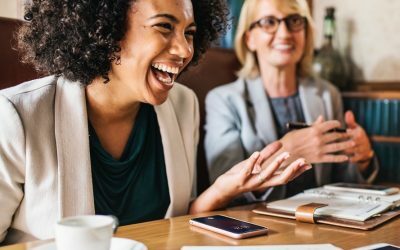 Invisalign has just announced they have treated their 6-millionth patient so I thought I would take a look at the growth of this innovative product. Invisalign has just announced that they have started treatment for their six-millionth patient. Yuzhe is a 12-year-old student from China. 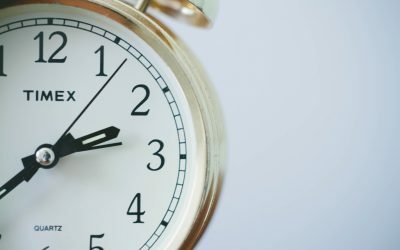 How long does orthodontic treatment take and what can you do to achieve faster results? In her most recent post, Lucie shares an update on her progress, some strangely shaped aligners and her thoughts on undertaking aligner treatment. Smilelign is a British aligner company based in Sheffield with a large network of dental practices across the UK. They offer the opportunity to try a passive aligner before deciding on whether this type of treatment is suitable for you.